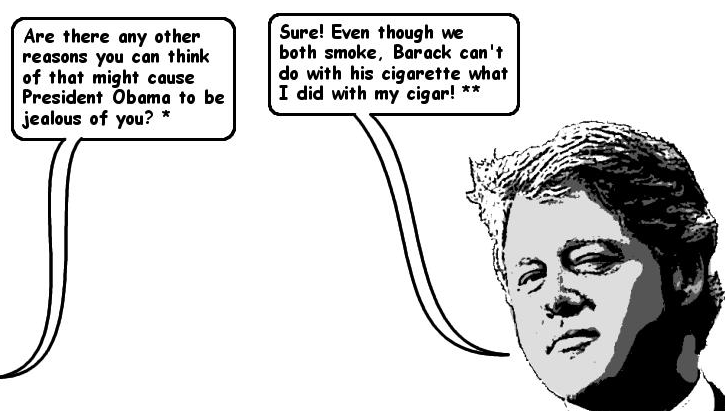 10 jokes Bill Clinton drafted into Presidential speeches but never actually told unearthed in new documents | Mail Online. She is now 40, fat and ugly. This entry was posted in Life and tagged Bill Clinton, Havana cigars, Monica Lewinski. Bookmark the permalink.